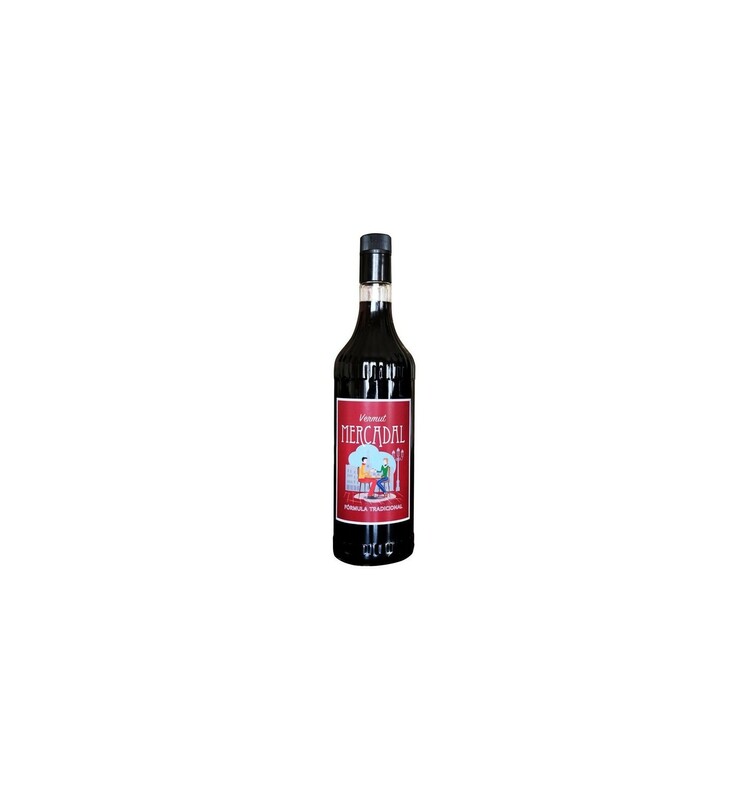 Black Mercadal Vermouth is a traditional Vermouth made with varied flowers, roots and natural plants maceration in combination with a large selection of local wines. 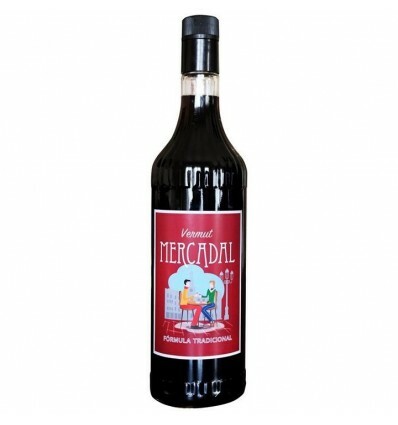 “El Mercadal” is the name of the most important square in Reus, the place to go to drink vermouth. This bottle it's a tribute to all Vermouth Square around the world.